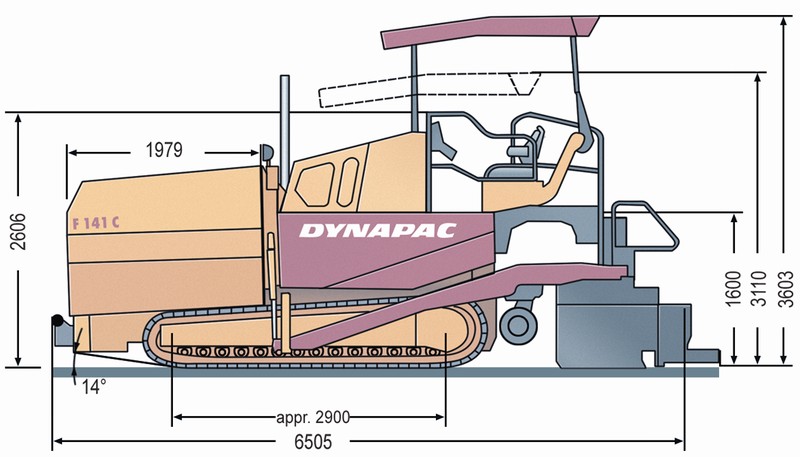 Reliability and the wide application-spectrum make the F141C the most popular paver in its class. 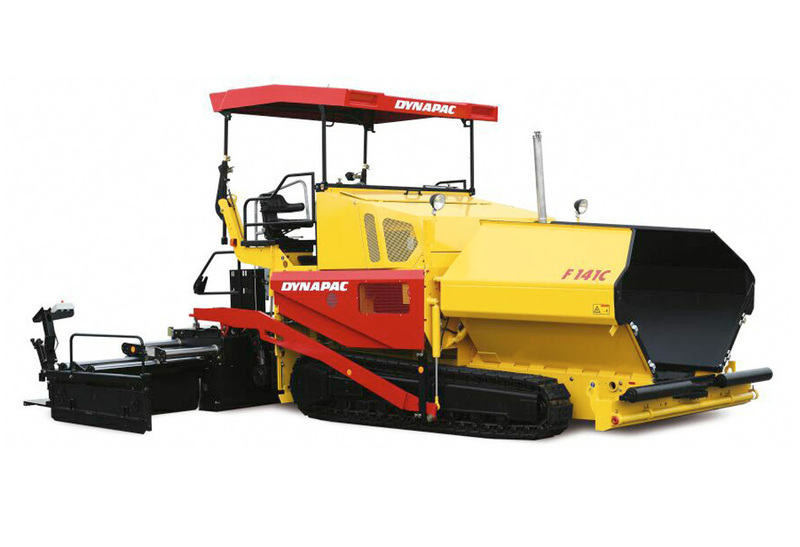 The high capacity of the paver and its robust construction can handle easily working widths up to 9m. Eager to see the schematics of F141C?